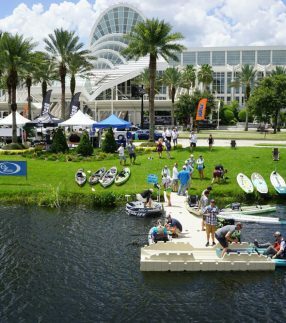 A temporary dock is a great option for any water-related event where you need to support additional guests or visitors. To accommodate extra visitors at a party held in your home or at the cottage. To host a special sporting event. To host boat races or water-based events. To launch fireworks from a lake or the water. 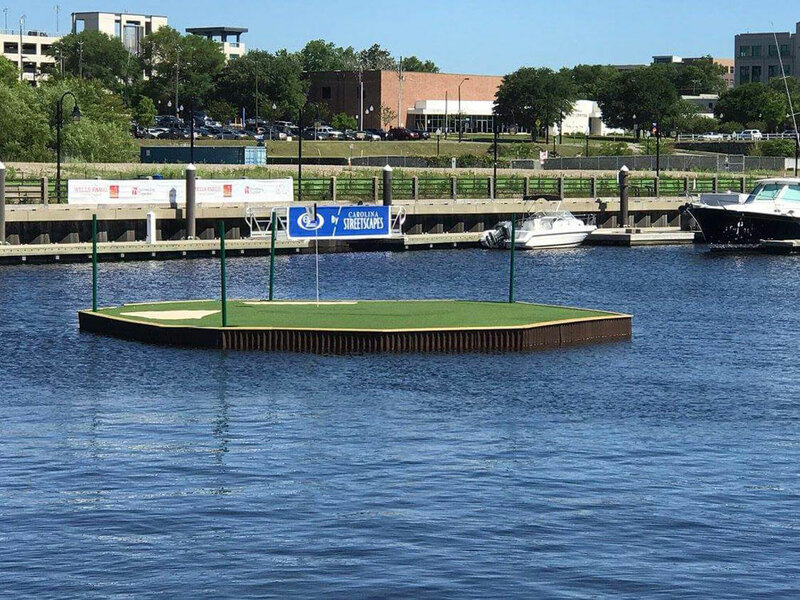 When you expect increased foot traffic at your waterfront business. Why Trust EZ Dock for Your Event? Quality. Many businesses trust EZ Dock when they need platforms and docks. 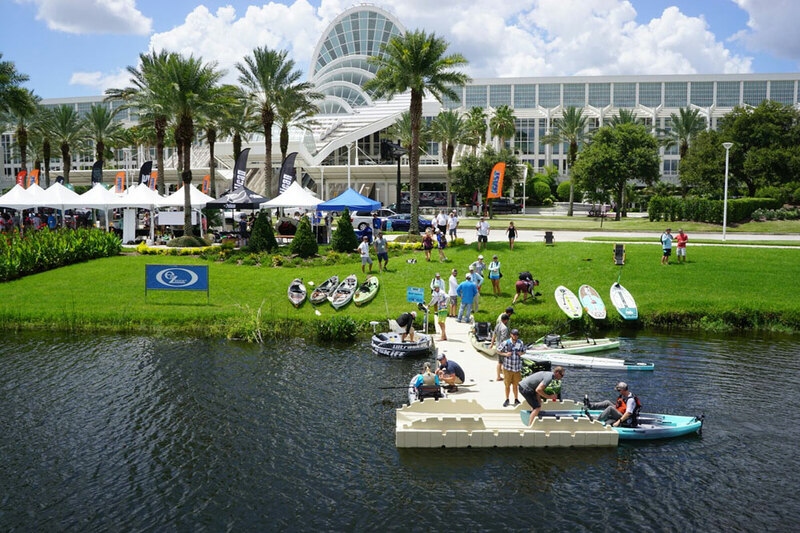 The reason is simple: EZ Dock was founded by water enthusiasts more than 26 years ago, and our record speaks for itself. 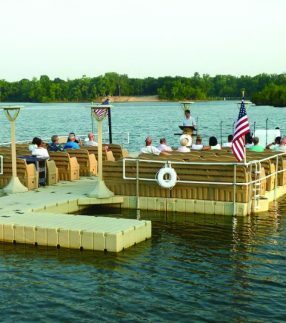 We are the leader in modular floating docks and we have helped homeowners and businesses enjoy quality docks for a variety of uses. Ease of use. EZ Dock temporary docks feel sturdy, making it easier for guests to walk. They accommodate varying water levels, allowing easy access to the water. Easy assembly. Temporary docks shouldn’t take ages to set up. EZ Dock temporary docks are lightweight and portable, so they can be stored easily when not in use and hauled to the water as needed. Setting them up is simple and doesn’t require specialists or a big crew. You can focus on your special event — not on the dock. Strength. Expecting a large crowd? Contact EZ Dock to discuss customization options which can help you handle lots of people. EZ Dock designs platforms for heavy industrial equipment and other uses, so we know how to build docks tough. Safety. Every EZ Dock product is designed with safety in mind. Slip-resistant surfaces are molded right into the dock, helping to ensure that guests can walk over the dock with less risk of slips and falls. Grooves on the docks ensure water flows off and does not pose a hazard. Unlike wood docks, with EZ Dock you won’t have to worry about rotten planks, splinters or nails. Durability. The first dock EZ Dock installed more than 26 years ago is still going strong. 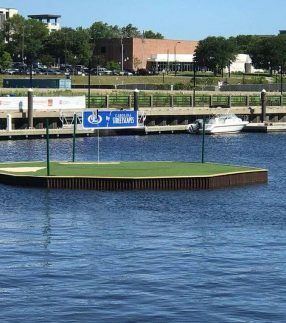 Our docks are designed to last, so you get value for your money and can enjoy many special events with your temporary dock. When performance counts, customers choose EZ Dock. The military, parks and recreational areas, exclusive homes, and other clients have all turned to EZ Dock when they have wanted quality products with exceptional customer service. Our durable docks, safe platforms and accessories, sturdy gangways and environmentally-responsible products last year after year, and look great with any waterfront. If you’re ready to learn more about how our temporary (or permanent!) 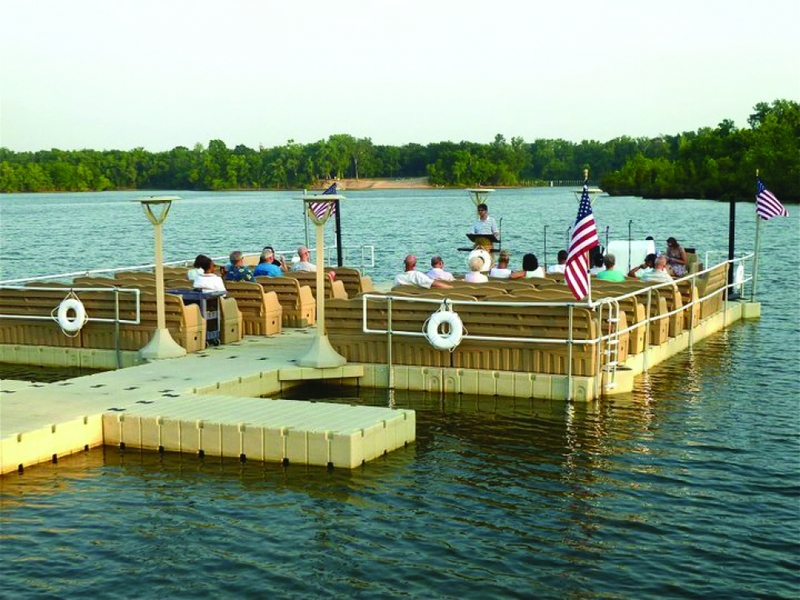 docks can work for you, contact EZ Dock today.